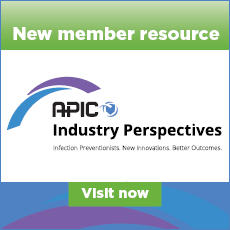 Provides safe and effective foodservice for patients, visitors, and staff. 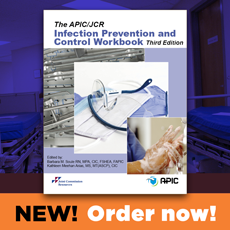 Follows guidelines for Infection Control and Food Safety. Maintainscleanliness and sanitation of all items in work area. Performs routine tasks inthe kitchen, tray line and dishwashing areas.